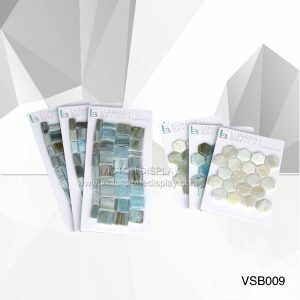 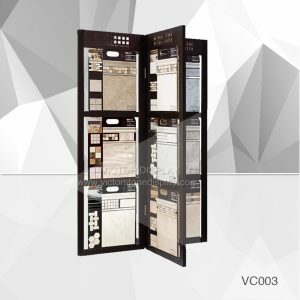 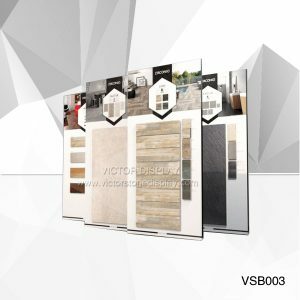 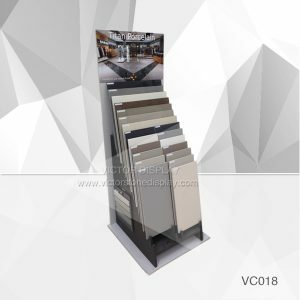 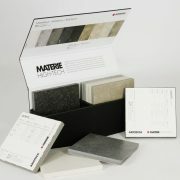 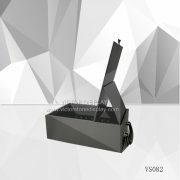 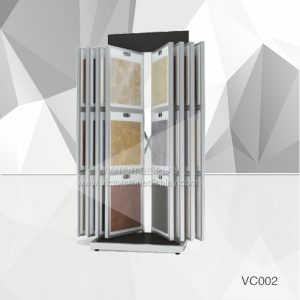 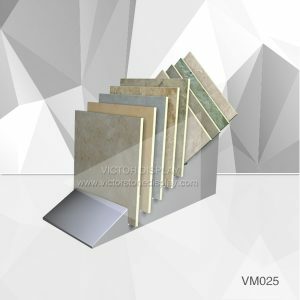 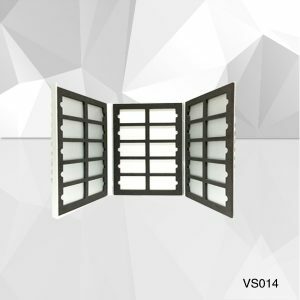 Victor Display is the leading Tile Display Stand Suppliers loaded in Xiamen, China. 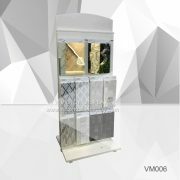 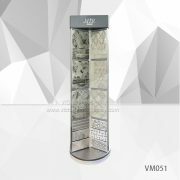 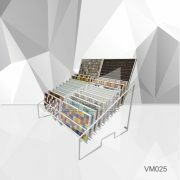 The VM025 Tile Display Rack For Mosaic can display 40 colors granite, marble, quartz stone, ceramics or mosaic tile sample in showroom. Rotating style in melamine board. 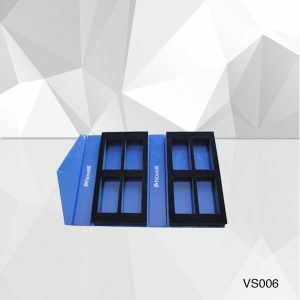 LOGO can print on the top of the display.